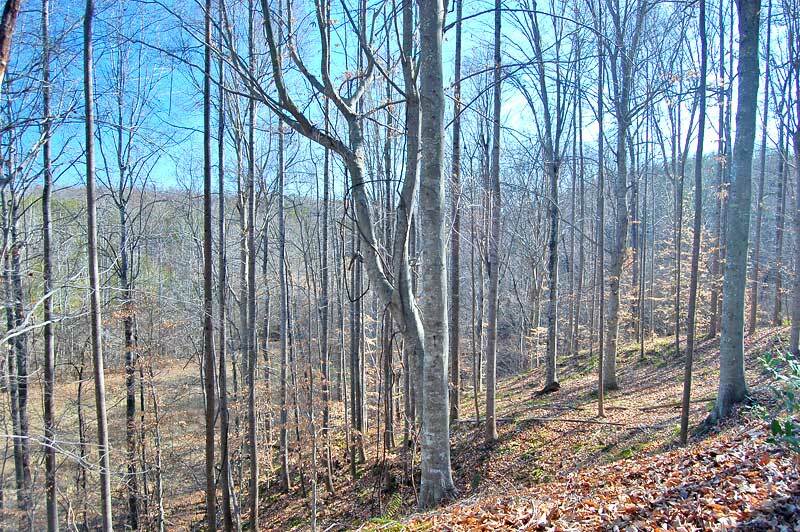 Suitable for a homesite or a horse farm, this property is a combination of old pasture/ag fields, mature timber and two creeks. 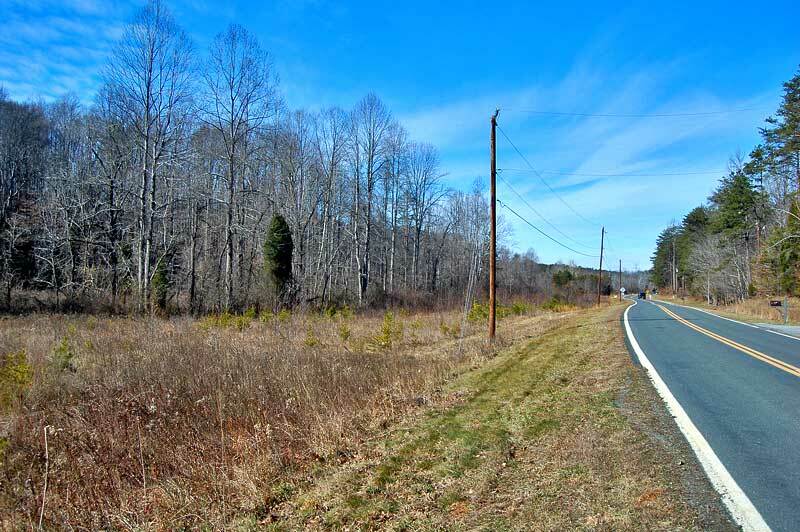 The property is located just north of Winston-Salem and contains 1,509 feet of paved-road frontage along Shiloh Church Road. 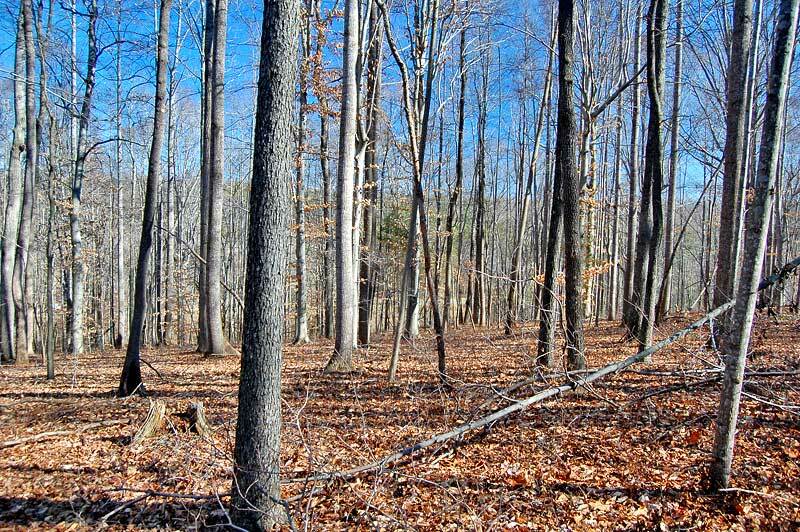 The land contains 4 acres of abandoned pasture/ag fields and 18 acres of mature hardwood timber. 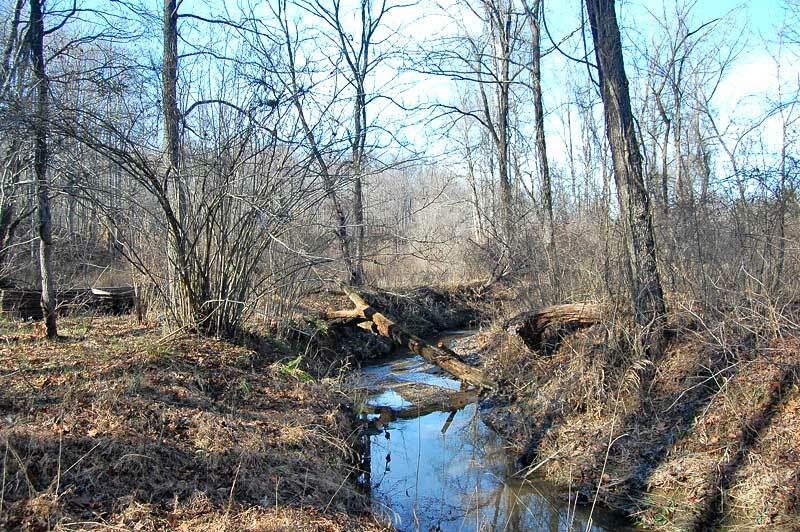 Two creeks flow through the property. 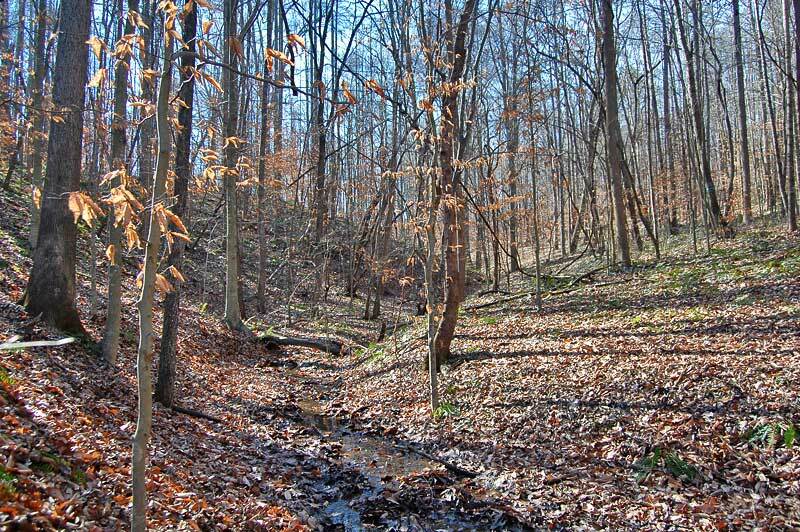 An old road travels from Shiloh Church road, across the creek to the center of the property. 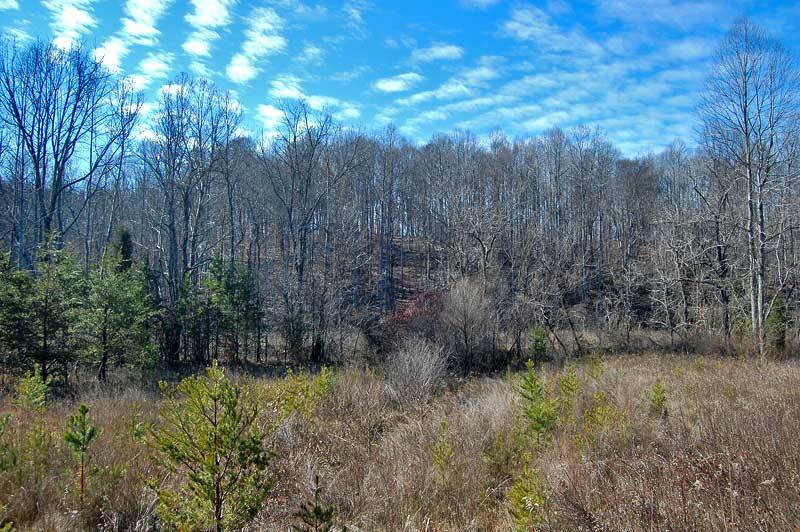 It stops on top of a hill that overlooks the creek and fields below, and would make a nice homesite. The creek along the road frontage is in the 100-year flood plain. 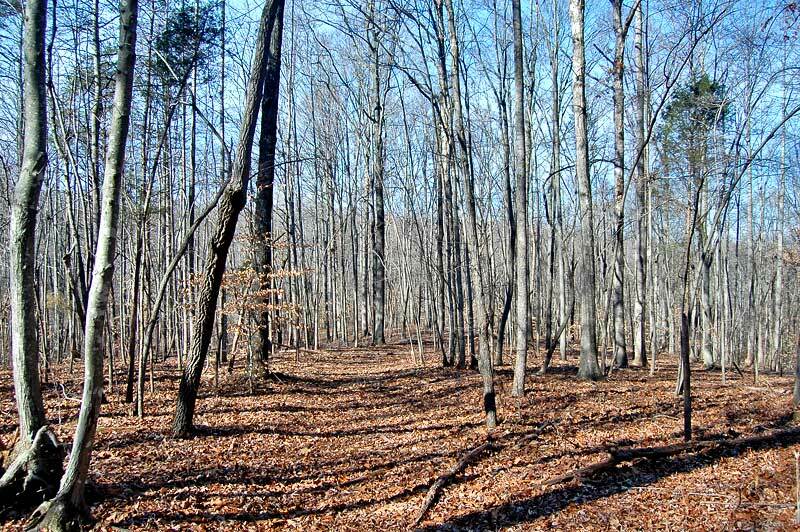 The property is minutes from Winston-Salem and a very reasonable drive to Greensboro. Hanging Rock State Park and Pilot Mountain State Park are a 15 minute drive. 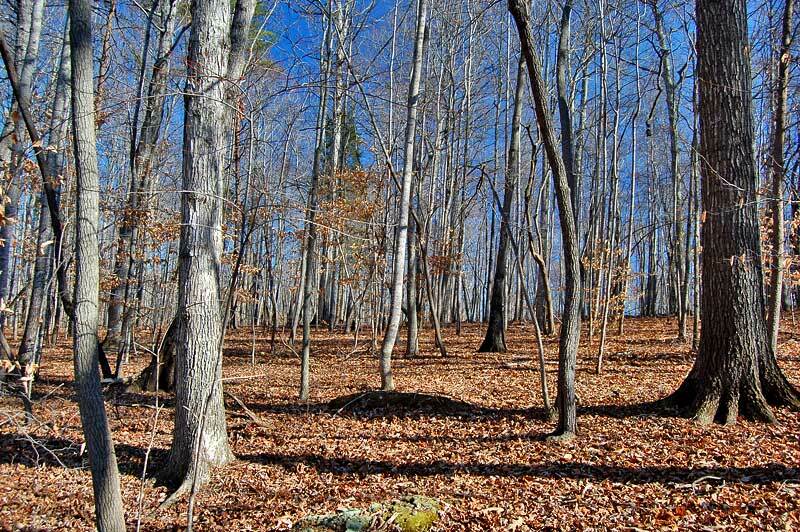 The Blue Ridge Mountain are less than an hour away. From Winston Salem: From the Highway 52/Highway 8 intersection, take Highway 8 (Germantown Road) north 3.8 miles and turn right on Shiloh Church Road (SR 1932). 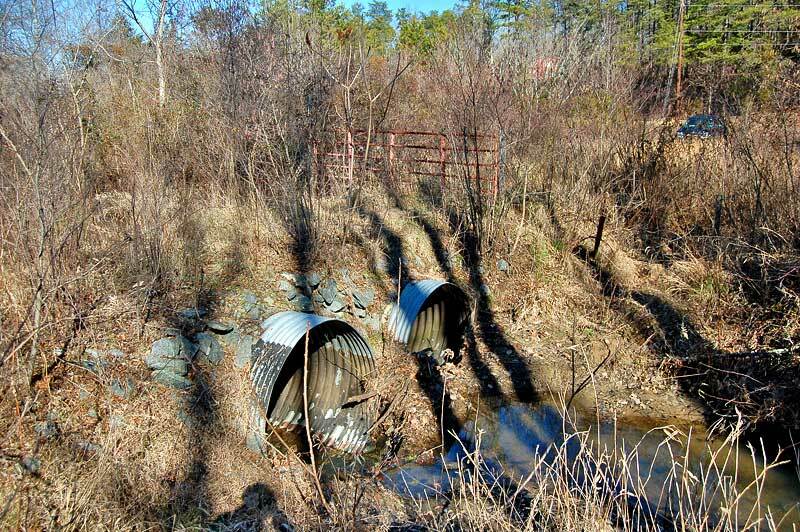 The property is .7 mile on the right and continues to the intersection with Providence Church Road.